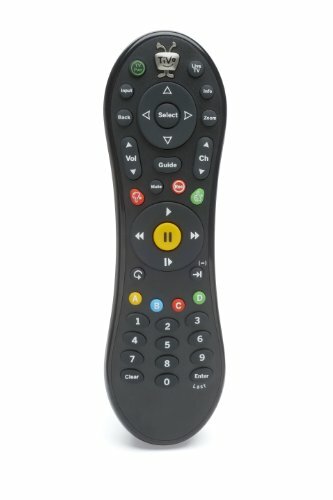 TiVo Roamio Plus. 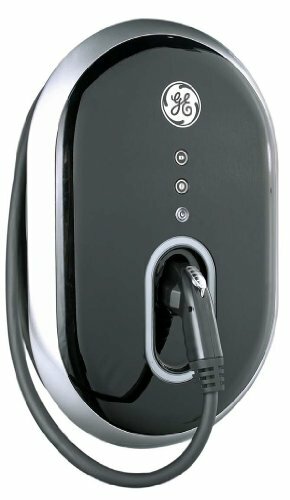 The watch-anything, go-anywhere TV solution. 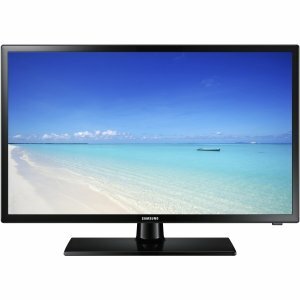 Combine cable and web entertainment like never before. The only DVR that delivers regular channels, plus streaming apps, and lets you watch your shows anywhere. 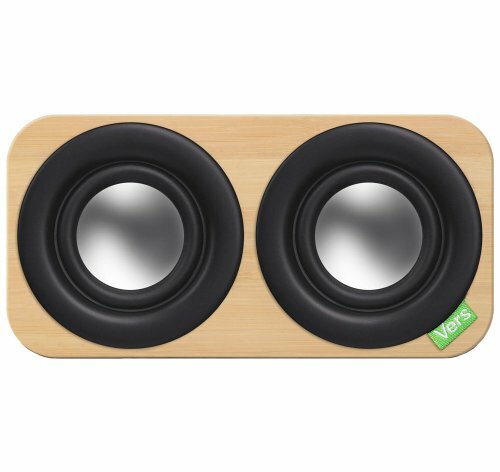 Easy access to : Pandora, Spotify, Netflix, You Tube, and more. 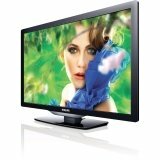 Watch live or recorded shows anywhere you go. Seriously. 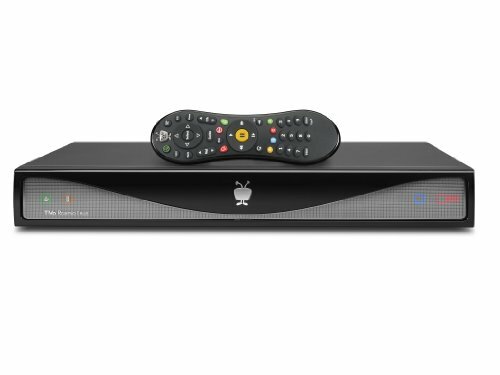 Whatever your preferences or lifestyle, TiVo has a solution. Choose the Roamio that’s right for you. 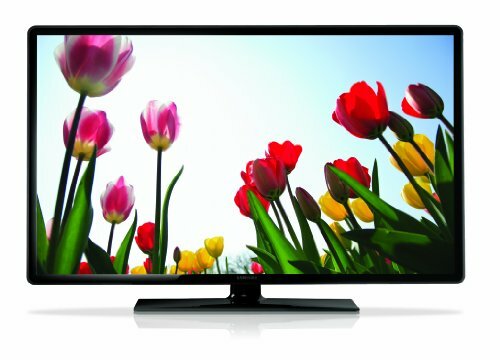 (1) Actual high-deﬁnition recording capacity may vary based on television signal source and content. 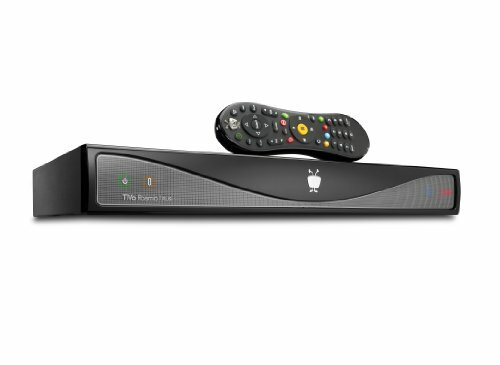 (2) A CableCARD™ decoder is required for your TiVo Roamio DVR to receive any cable programming. The 4-tuner TiVo Roamio is designed for use with digital cable systems and digital antenna signals, it does not receive analog programming. 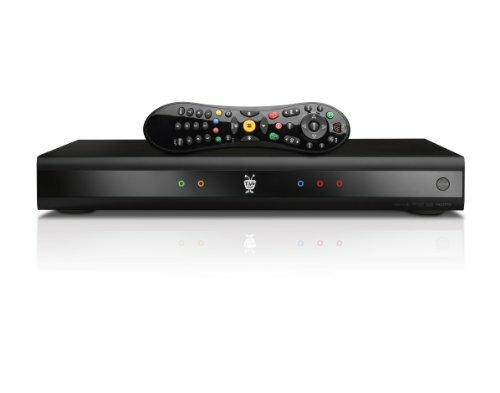 TiVo Roamio Plus and Pro are designed for use only with digital cable systems, they do not receive analog programming. Additional fees may apply. (3) TiVo service is required and sold separately. No functionality is represented or should be expected without a paid subscription to the TiVo service. (4) Broadband Internet connection required for receipt of 3rd party services. Availability of third-party content subject to change and additional fees may apply. Netﬂix unlimited streaming membership required. (5) Downloading or streaming, including out-of-home, may not be available for all content or may restricted to the same local network (due to the copy protection assigned by the content provider). 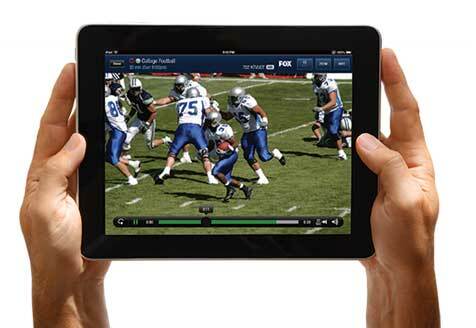 Out-of-home streaming only supports streaming to one of your mobile devices at a time. 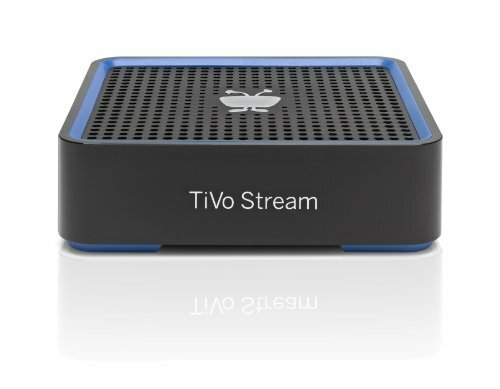 TiVo Stream required for 4-tuner Roamio and all Premiere DVRs. 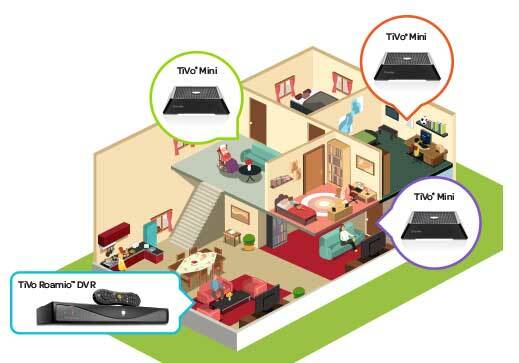 (6) TiVo Mini functionality varies by the speciﬁc TiVo product conﬁguration installed in your home. (7) XFINITY On Demand requires subscription to XFINITY TV Service level with access to On Demand programming and is sold separately. 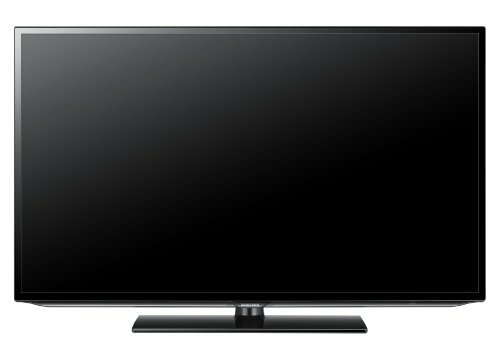 Basic Service subscription required to receive other levels of XFINITY TV service. 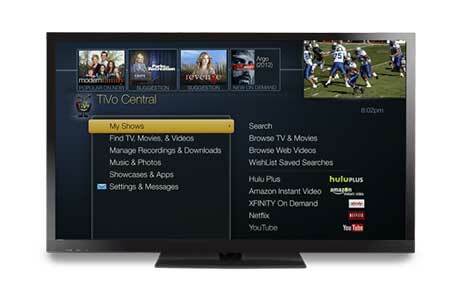 2013 TiVo Inc. All rights reserved. 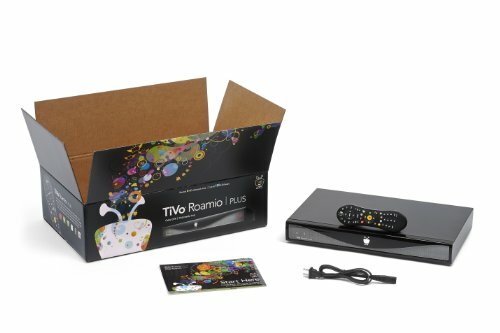 TiVo, the TiVo logo, Roamio, Thumbs Up and Thumbs Down logos are trademarks or registered trademarks of TiVo Inc. or its subsidiaries worldwide. All other trademarks are the property of their respective owners.